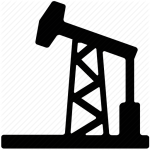 Ensure optimal safety during plant/refinery turnarounds. With onsite contractors, extensive confined space entry activities, and expanded potential for incidents, having Honeywell and RAE Systems fixed and portable wireless gas detection solutions can help you maximize turnaround efficiency, reduce downtime, and get back to production quickly. 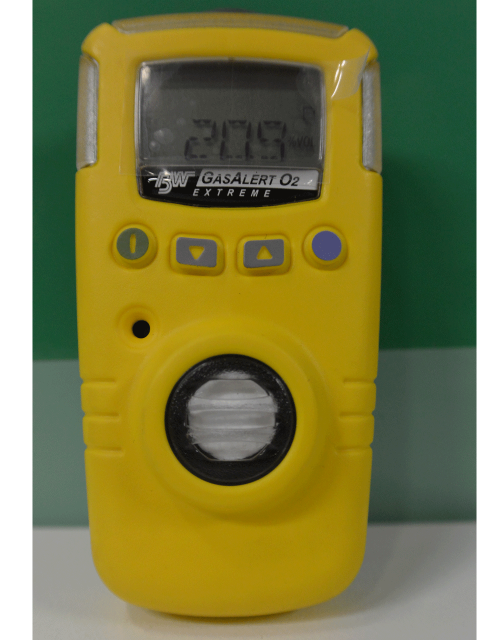 Direct testing of workers at entry and exit points for intoxication from either drugs or alcohol is vital and Alcolizer Technology has a range of instruments suited to the harsh oil and gas environment. 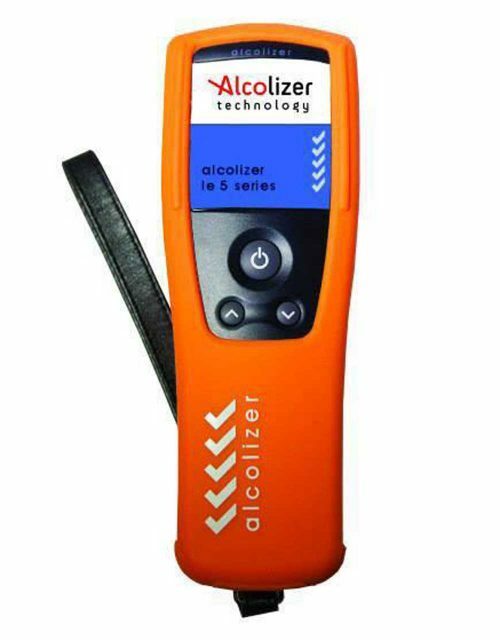 From fixed units integrated into access control, to handheld units with data management Alcolizer products are suitable for use in compulsory or random test scenarios.